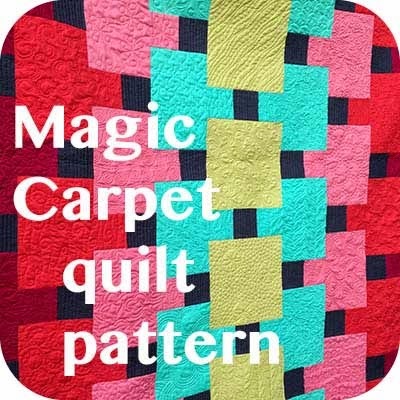 I realize it's been a while since I blogged. When it's summer how can you do anything but, well, summer? It was a great season for my family, lots of journeying and playing together but we are settling into the routines of school and fall without much fuss at all. 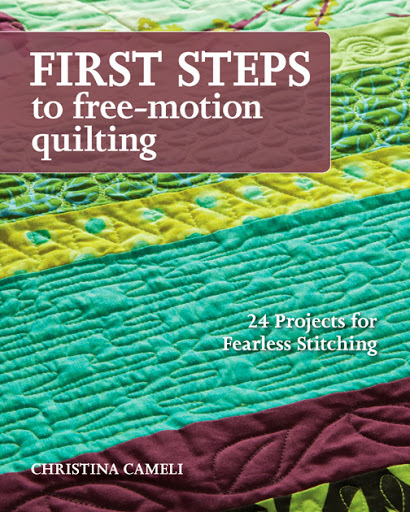 I have a book coming out early next year! 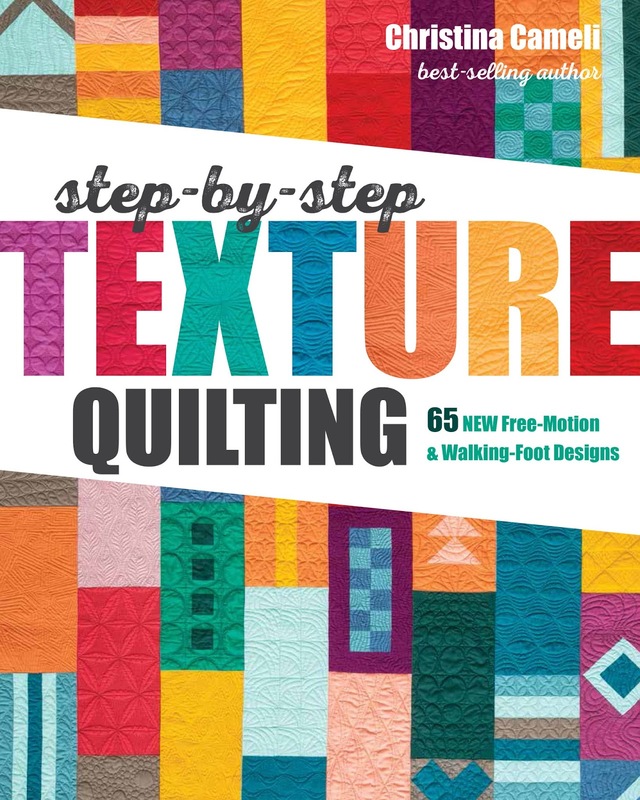 Step-by-Step Texture Quilting. 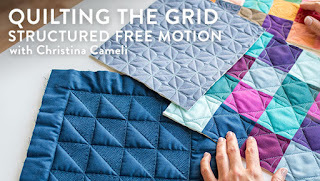 It's got all the stuff that I love teaching right now: how to get glorious texture from not-too-hard quilting, plus lots of grids! It's available right now for preorder. I'll also probably take preorders here on the website once we get closer to the release date, if you're in the market for a signed copy. 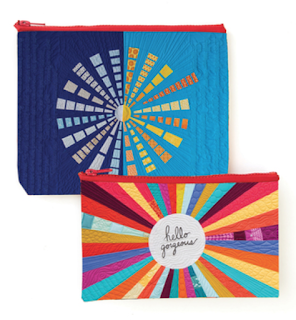 Next in the color line up: zip pouches ("Eco Pouches", because they're made from recycled plastic sacks), with my quilts on them! 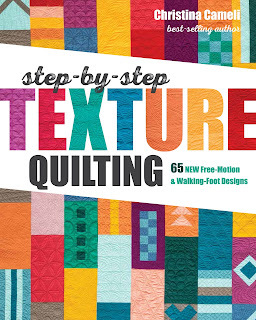 C&T Publishing just made my year by putting two quilts from my book Wedge Quilt Workshop on these gifty bags. 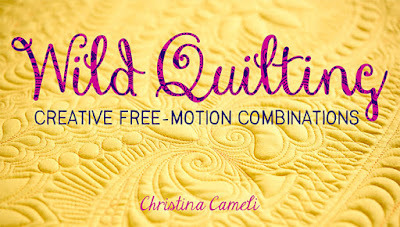 Quilters at my in-person classes have been loving them. I'm already out of my first order and need more! 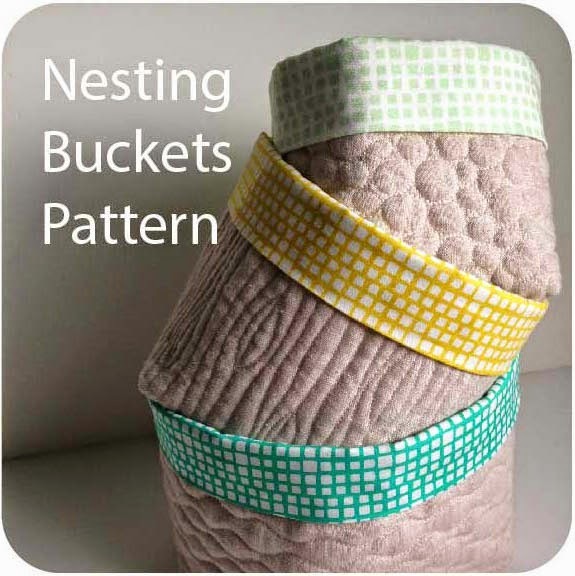 What's so delightful to me is that earlier this year I asked you all to vote on which quilts were your favorite, and the two quilts that C&T picked for the bags were the very same ones that you, my readers, voted as your favorite. You all are on the same scrappy happy colorful wavelength! The pouches are for sale online at C&T, AQS and even Walmart (online only, don't head over there!!). I love that the little one says "hello gorgeous" on it, and every time you use that bag please know that's directly from me to you, gorgeous! And finally, I've been doing a lot of teaching this month. 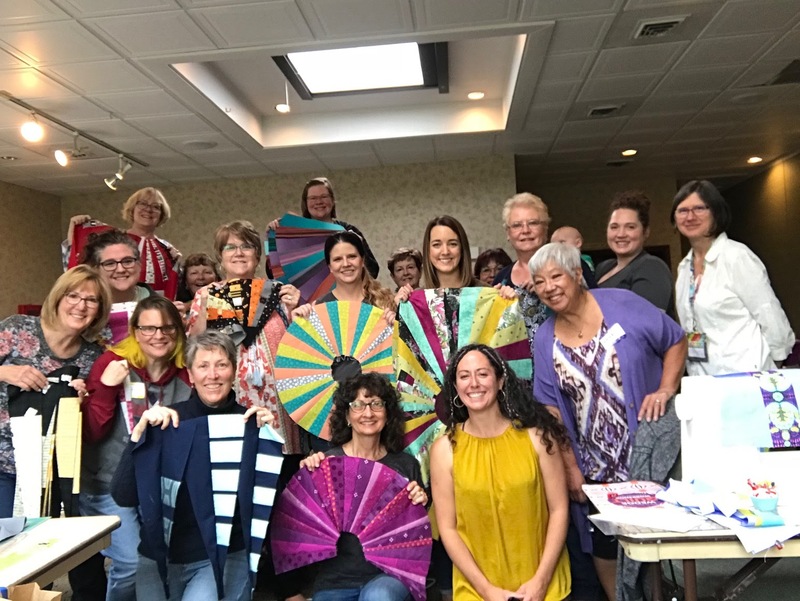 Here's a photo from my trip to Spokane to visit the Inland Northwest Modern Quilt Guild. I loved the color happening in this photo with everyone's different projects. 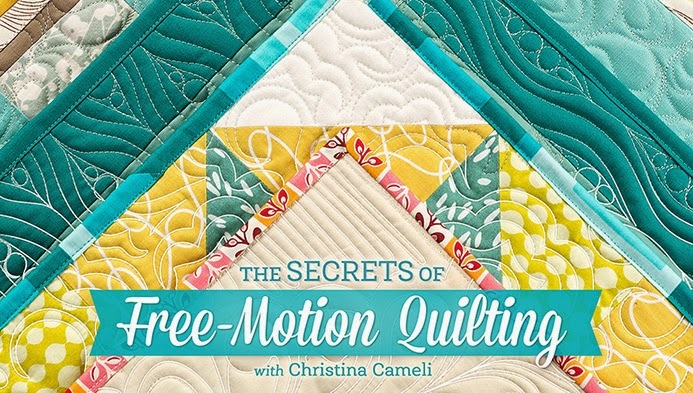 It's so inspiring to see how each quilter takes the concepts in their own unique direction. I just looked ahead to my 2019 schedule. Next year is quite full with traveling for quilting, but I do have two spots left to offer: March 26-30 (Phoenix, Arizona area only) and Sept 6, 7 and 8, 2019 (anywhere!). 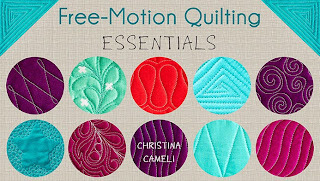 If you think your quilt guild could use some free-motion or wedge love, send me an email and we can figure it out! Until next time, stay colorful!